Welcome to John H. Webster! 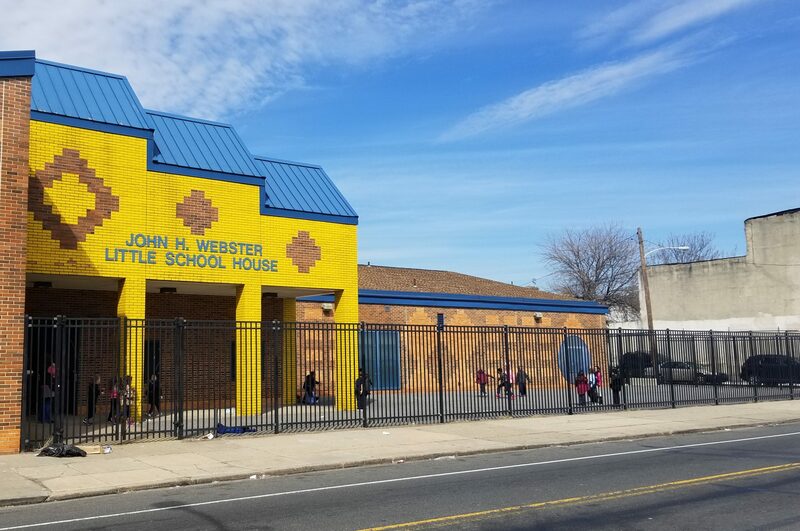 Welcome to John H. Webster Elementary School. Our dedicated staff is committed to making sure this is a successful and enjoyable school year for every child. Our school is home to approximately 900 students ranging from kindergarten through 5th grade, each with their own special talents. It is our goal to meet the needs of every child and ensure a positive learning environment in every classroom. We want our students to develop academically, socially, and emotionally during their time at Webster. We believe that a strong home-school partnership is necessary for the success of all of our students. Information will be sent home throughout the school year regarding events for our families. We value your support! My staff and and I look forward to working with you and your child during this school year. Please be reminded that our school uniform is Navy/Light Blue collared shirt and navy blue pants. Also, your child’s safety is a priority for us, please be sure that you have a photo ID available whenever you pick up your child from school. We are proud to announce that our reading growth increased by 20.8% during the 2017-18 school year! Congratulations to our students and a big thank you to our teachers and parents!